We are Australia’s leading mid-cap oil and gas company. 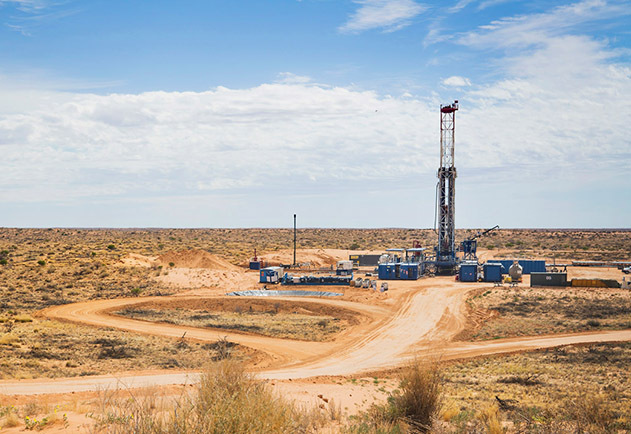 Formed in 1961 and based in Adelaide, we supply about 15 per cent of east coast gas demand and we are Australia’s second largest oil producer. We have a diverse portfolio, with onshore and offshore oil and gas production in five basins across Australia and New Zealand. Sustainability and environmental responsibility is integral to our operations. We hold ourselves to high standards of health, safety and environmental management. View current share price information for Beach Energy Ltd (BPT). Read the latest Annual Report, quarterly, half and full year reports. Browse the latest presentations and speeches from Beach Energy. Watch the latest Beach Energy presentations. Latest releases to the Australian Stock Exchange from Beach Energy Ltd. Important upcoming events, meetings and report release dates.